Imagination, interwoven compositions and an unique personal view on traditional forms are characteristic for this album. Floris Verbeij and Bart Soeters about their music: “Our drive is to tell stories, stories you need to hear”. The duo are surrounded by musicians who’ve put their mark on Dutch Jazz: Michael Moore, Erik Rutjes, Arthur Lijten and Fay Lovsky. Verbeij and Soeters were successful before as Artists in Residence at “Festival achter de Linie”, at The National Theatre, The Pim Jacobs Music Award, as composers for various major film- and theatreproductions and are teaching innovatively at the conservatories of Amsterdam and Utrecht. As the musicians themselves say, the realization of this album took some years. In this period, compositions matured and developed into inspiring meeting points. The music is so weightless and subtle, it flows like a stream of warm sunset air. Even a 21-second-long "Johannes" takes one deep exhale to slip through your mind. ""Highly recommended is the track M.A.R.I.K.E., it starts with a nice drum intro, and perhaps one of the most beautiful songs on this album""
"The album plays as a consecutive list of musical stories." ""As for me, both for recording and mastering musical relevance, absolutely a 9 out of 10;! Therefore recommended!"" 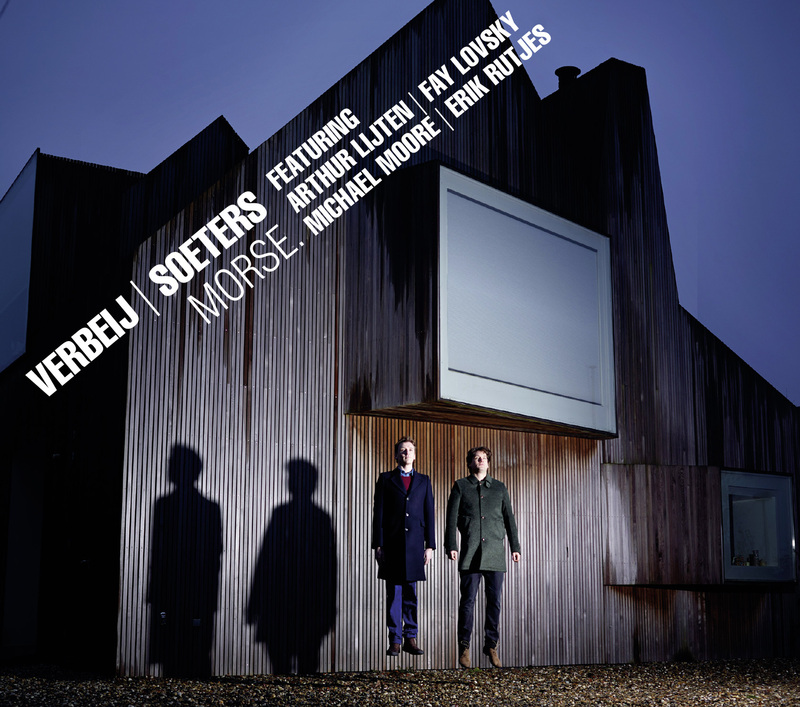 "Verbeij and Soesters thinking resulted in an album with ten parts that sound like a collection of musical stories." "This CD captivates from beginning to end, mainly due to the strong and smooth compositions. " "The compositions are solid as a rock, are musically and compelling. "